represents far more than simply another course. within your first year as a certified life coach. You can secure our best rate by making a single upfront payment. Alternatively, you can opt for the flexibility and convenience of paying in instalments. Choose one of our Easy-Pay-Plans (E-P-P). These plans involve an initial upfront payment plus additional monthly payments over either 6, 12 or 18 months. The Easy-Pay-Plan options incur a modest fee premium that increases with the term that you select. The total fee payable shown above is an all inclusive fee. There are no other charges. You get courier delivery of approximately 12kg of programme material within the UK, everything you need up to and including certification (and issuance of the certificate) plus access to all online resources, email and telephone support for up to two years! If you live outside of the UK a courier premium will be charged. Kindly email us to request a quote. 1. By EFT (Electronic Funds Transfer), also called direct bank transfer, into our bank account. If you prefer to take advantage of one of our three Easy-Pay-Plans then you can pay online using your credit card, debit card or PayPal account. 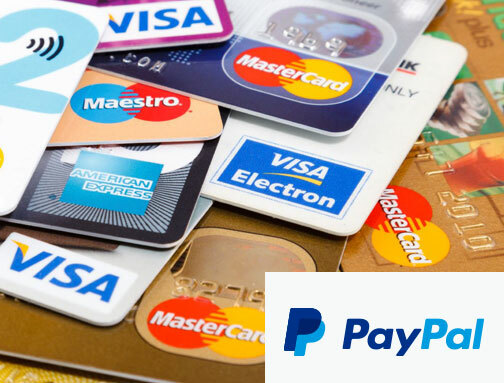 On checkout, you can choose to pay by card (using a guest account with PayPal) or you can login to PayPal to pay using your PayPal account if you have one. 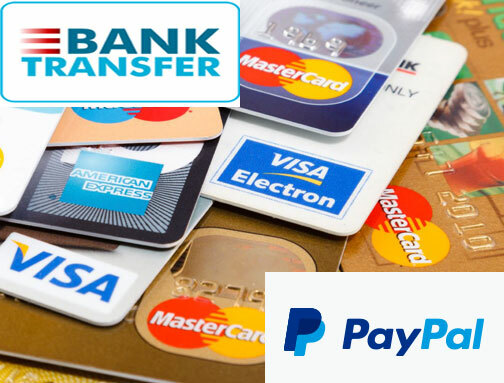 We process the initial and subsequent instalment payments through PayPal and PayPal's recurring payment facility, although you do not require a PayPal account for this purpose. Let's say, for example, you choose the Easy-Pay-Plan 6 and you enrol and make your initial payment on the 10th day of January. The remaining six instalments will be debited to your chosen credit card, debit card or PayPal account on the same (10th) day of each of the subsequent six months (February through July). If you want to read more about our Life Coach Training and Certification Programme before deciding whether to enrol, please click here. With New Insights, you can enrol at any time you wish. Our registration and enrolment process is one and the same thing and is done entirely online. 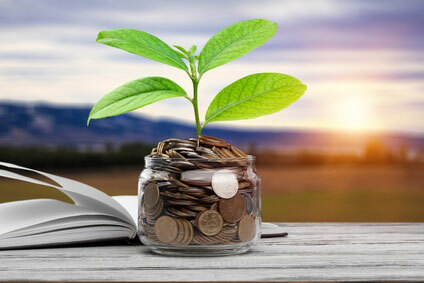 When you are ready to start the exciting journey towards becoming a New Insights certified life coach, with all of the wonderful benefits that this opportunity entails, please click on the button below. We'll rush your programme material to you so you can get started within just a few days, or whenever you choose.